Here in Tanzania there is very little money available for things that the populations of other countries expect in terms of medical care. This is especially true of remote regions and here on the eastern shore of Lake Tanganyika, it doesn’t get much more remote. Nomad Tanzania owns and operates a small collection of pioneering camps and lodges in some of the most beautiful and inaccessible places of the country. We encourage our overseas guests to consider the local communities and let them know that their visit may have a positive impact. Through Pack for a Purpose we provide suggestions for supplies that are really needed in those communities. Here in Greystoke Mahale the nearby villagers have a very basic and poorly-equipped clinic. 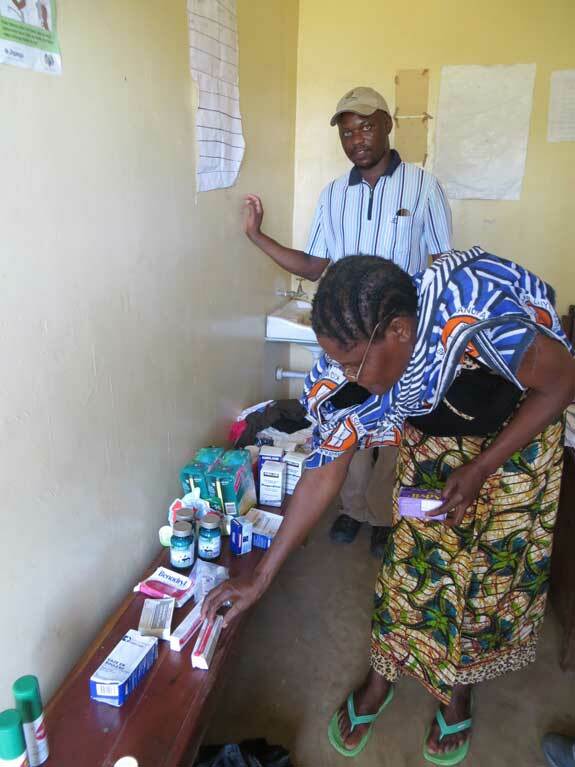 The nearest “good” hospital is 120kms north along the lake in Kigoma- a long walk or dangerous boat ride, as most villagers cannot afford transport and rarely move more than a few kilometres from their homes. 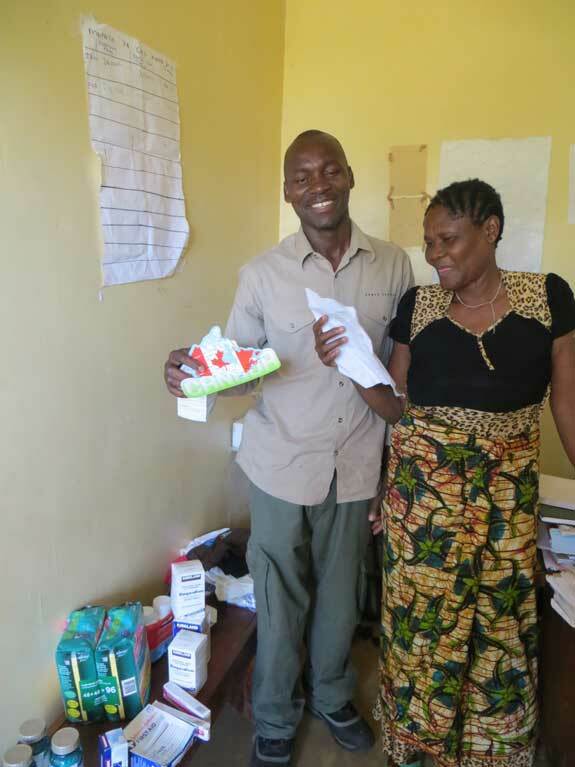 A Canadian guest recently arrived with a bag full of medicines and goodies for the local village clinic at Katumbi just outside Mahale to the north. 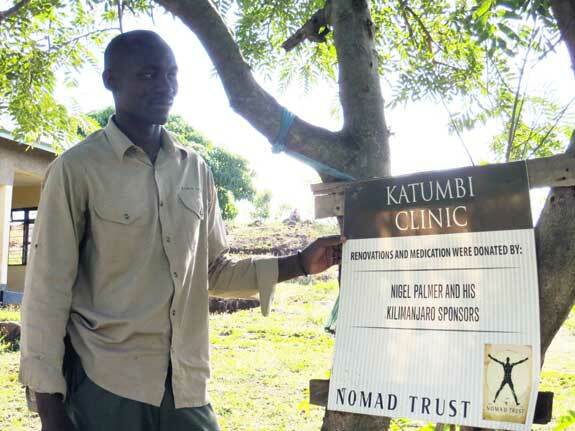 Katumbi clinic serves approximately 3000 local residents and is assisted by the Nomad Trust. Kerrie, the manager, set off in a boat to deliver the much appreciated new supplies. Nurse Elizabeth was extremely grateful for the contribution. The impact these contributions makes hit home strongly as a funeral was being held that day for a young lady and her child who both died while giving birth. This sadly is still very common in Tanzania. Nomad employs people from the local villages and so many of the staff knew the young lady that died and the impact was felt even in camp. Too many visitors that come to Tanzania miss out on seeing the reality of life here as they hop on and off various planes on the way around the safari circuit. They rarely get to interact with people in communities who are often the families of our employees. Tourism can have a very positive impact on these villages, and Pack for a Purpose is one such vehicle for visitors to make a difference to the lives of the local people. The Nomad Trust also works with the local school where at present they are finishing a teacher’s house and 9 laptops have been recently donated by a guest. Next year we are embarking on a project to provide a meal-a-day to 80 nursery school children. We’re grateful to Pack for a Purpose for helping us spread the word about local needs and we look forward to having more guests visit us with their own contributions.